You Got... Classic Tobacco Flavours! Forget the rainbows and unicorns – you’re a straight-to-the-point, no-fuss kind of guy or girl. The cloud-chasing craze probably doesn’t interest you much and you may have chosen to vape as an alternative to smoking. Many switch from traditional cigarettes to vaping in order to get a nicotine fix without the toxic effects of inhaling burning tobacco smoke. If this is the case, you may wish to replicate the experience of smoking as closely as possible. Classic tobacco flavoured e-liquid doesn’t actually contain any tobacco, but provides you with the same earthy taste in smooth vapour form. 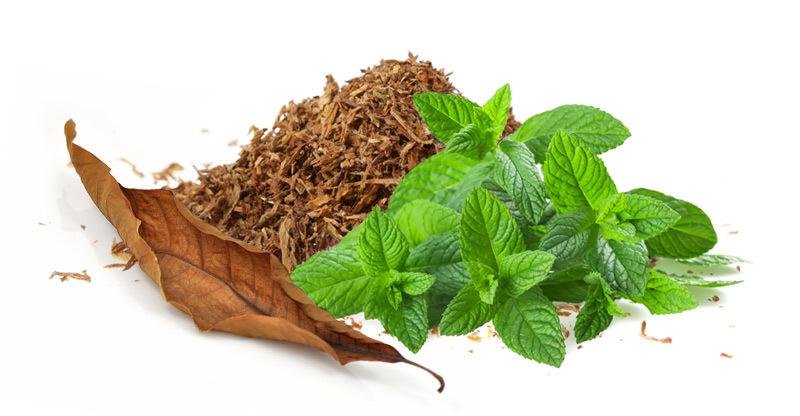 We also have a range of menthol flavoured juice available if you prefer the cooling minty sensation! If you'd like to try something a little sweeter or are sick of the normal tobacco flavours, why not return to the start and try a different path?